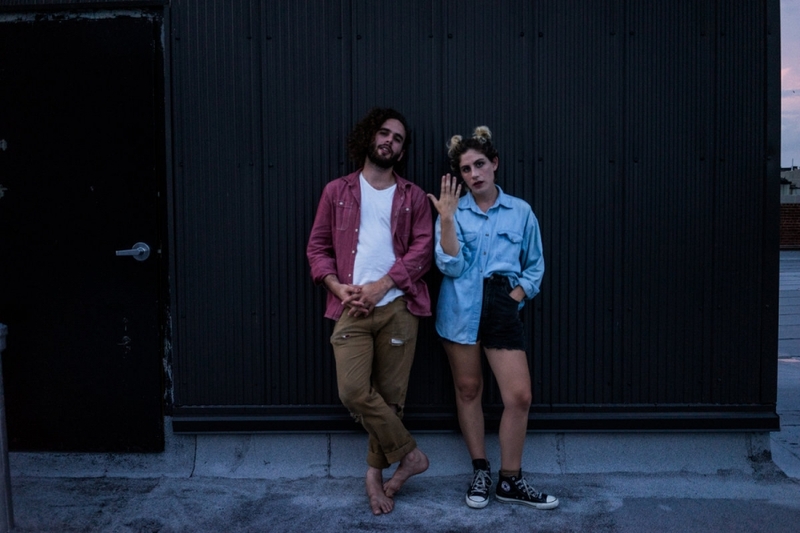 Lizdelise seems to have channeled St. Vincent in its latest single, “Tell Me”. Framed in the clean, percussive, drum-machine snap and rough around the edges guitar riffs, the contrasting, silky, vocal texture provides an adhesive sonic foil. It’s a cliff-hanging example that will keep our ears to the grindstone for future developments from the group's new label, Odd Gift Records. You can catch Lizdelise at PhilaMOCA on Sunday, May 28, as part of a lineup that also includes Lady Parts, Adler Hall, and Carroll.